It’s fifty years ago this month since I first ventured overseas. I was one of the many young Jet Setters taking advantage of the flight specials that were made possible by the introduction of Boeing’s 707 Jumbo Jets. My ultimate destination was London, which in 1968 was ‘the centre of the universe’ to so many of us. But it was in Hong Kong that I chose to spend the few days of my new life away from my home in Brisbane. 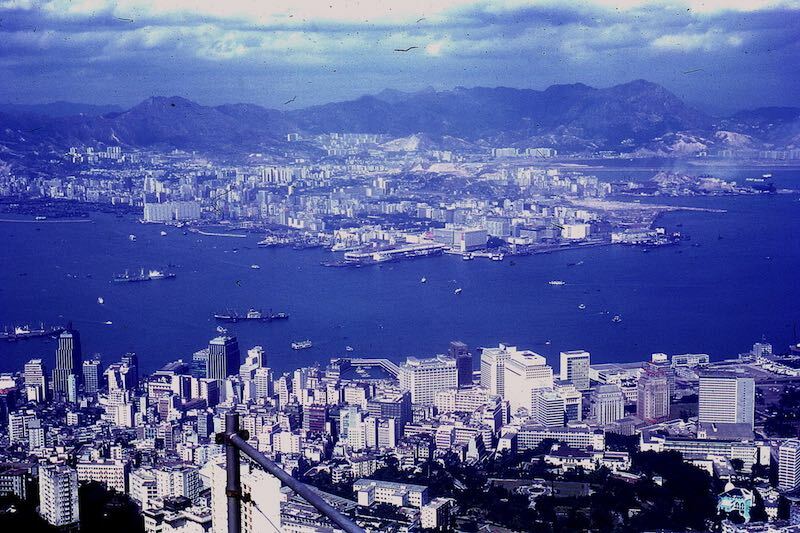 I have always harboured a desire to return to Hong Kong one day, but with the passing of the years, shopping is no longer on my holiday itinerary; nor is the zing of a booking into a luxury hotel; nor is the vibe of a megatropolis. 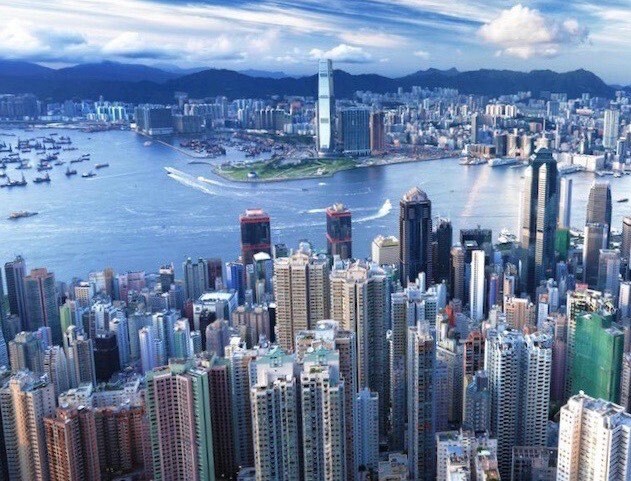 My enthusiasm has waned, but if I every do make it back there, even as a stopover, I expect that Hong Kong will surprise me in some new and unexpected way.